Dr. Chamoun joined the Lebanese American University School of Pharmacy in October 2012. 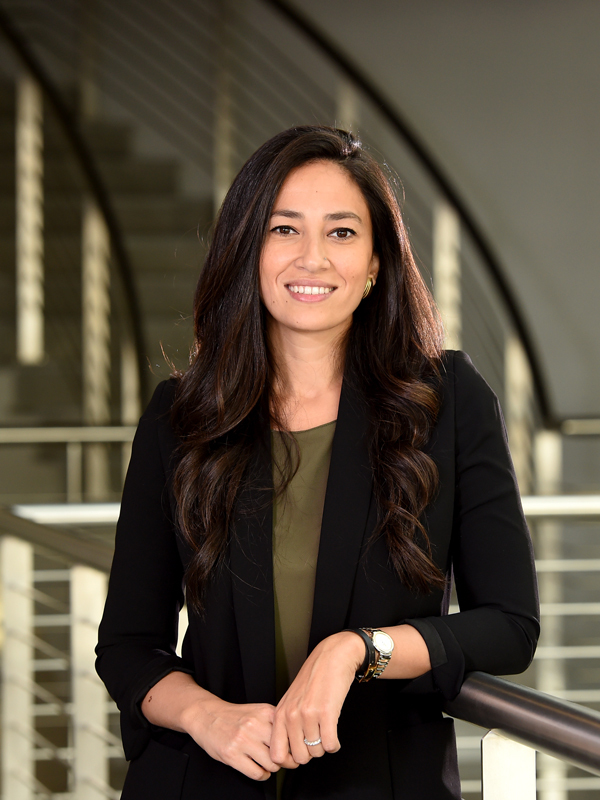 She is also the PGY1 Residency Program Director and Clinical Coordinator at the LAU Medical Center-Rizk Hospital, the primary teaching Hospital for the Lebanese American University schools of Medicine, Nursing and Pharmacy. Dr. Chamoun came from UMass Memorial Medical Center, Worcester, Massachusetts where she was a Clinical Pharmacist in the Emergency Department.